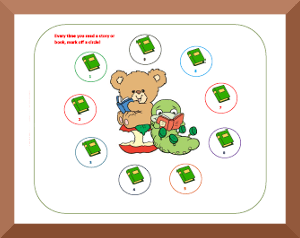 Our reading charts make reading fun for kids and can be used at home or school. We also have printable reading calendars which are great for summer reading fun. In addition, you'll find our popular Book Logs and Reading Charts with Fun Characters below!